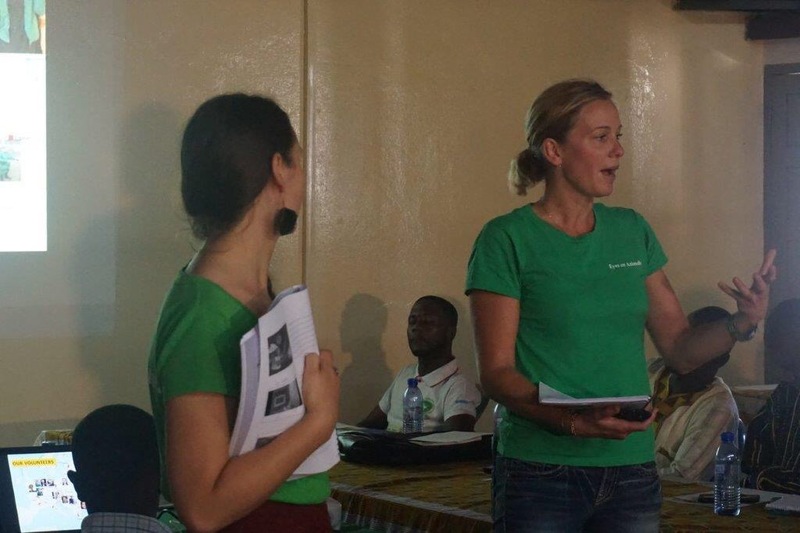 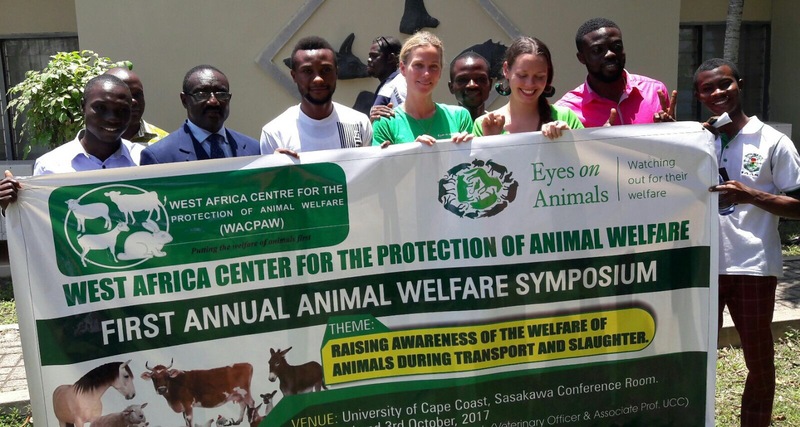 WACPAW (West African Centre for the Protection of Animal Welfare) heard about our training courses in Turkey and asked Eyes on Animals if we could also come to Ghana to give a workshop to their slaughter men, veterinarians and animal agriculturalists. 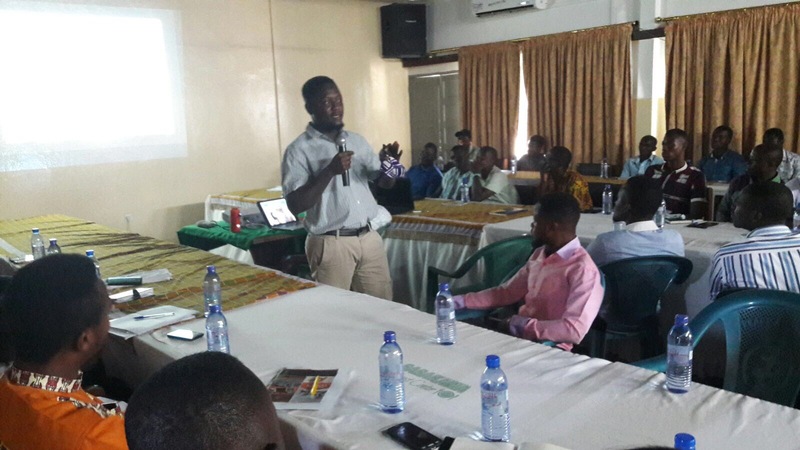 We financed a team, including humane slaughter expert Dr. Awal Fuseini, and today was our first day in Cape Coast. There were 100 participants and many were very enthusiastic and active, asking questions and brainstorming together. 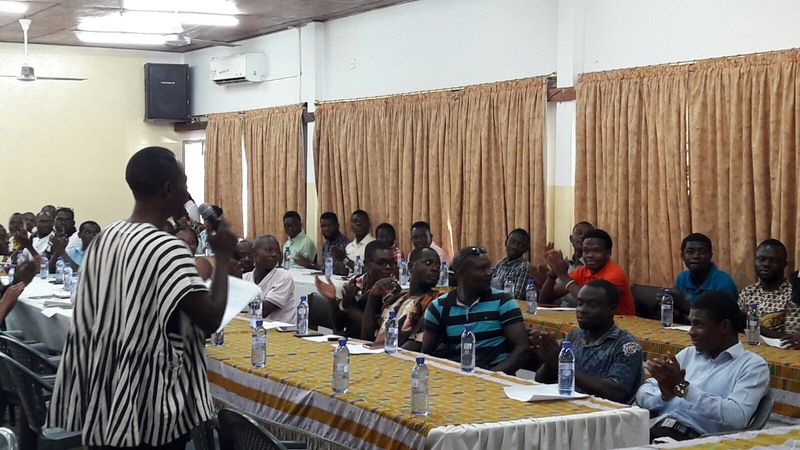 Animal-welfare lessons are mandatory at the University of Cape Coast. 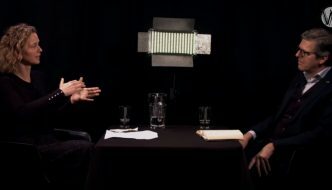 Everyone agreed that animals are sentient and suffering should be minimized and that animal and people welfare are connected.